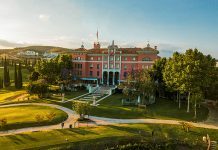 Following a preliminary round of voting, the finalists for the European Hotel Design Awards 2016 have been announced. 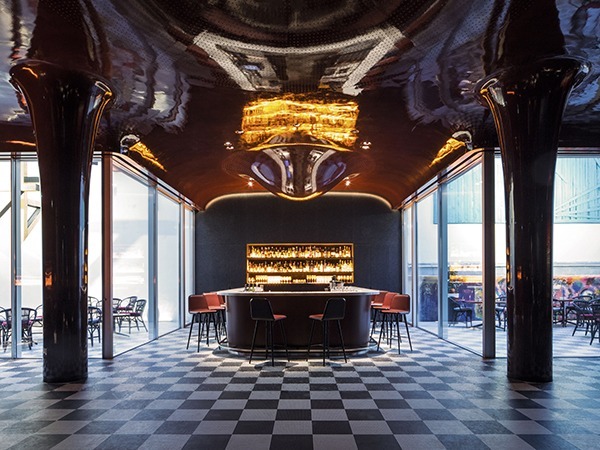 Ranging from a newbuild resort designed in the style of an authentic Mallorcan village, to the conversion of five canal houses to create a neighbourhood hub in Amsterdam, the shortlist showcases creativity and innovation across the European hotel sector. 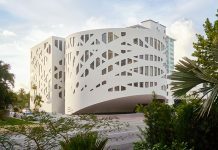 Now in their 19th year, the awards honour the work of industry leading architects and designers and the projects they create with hotel developers, owners and operators. The finalists will now proceed to the next stage of the competition, in which a member of the judging panel will visit each hotel to assess its creative excellence. Judges will also be looking for evidence that winning projects have met the needs of both the client and the guest. The 15-strong judging panel – chaired by Celia Geyer, Senior Director, Architecture & Design EMEA, Hilton Worldwide – will then meet in London to vote on the category winners, as well as the prestigious European Hotel Design of the Year. 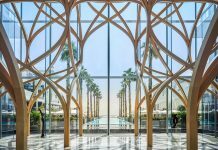 The winners will be announced at the European Hotel Design Award ceremony, taking place on Monday 21 November at Park Plaza Westminster Bridge, London.